Establishing a good workout routine is important to living a healthy lifestyle; unfortunately, going to the gym and using their latest equipment is not always an option, and jogging in the rain or frigid temperatures in the winter is not as appealing as it sounds. Thankfully, the JLL S300 Digital Folding Treadmill provides a solution to these simple everyday problems, allowing you to continue your exercise routine uninterrupted. The JLL S300 Digital Folding Treadmill is equipped with the latest technology and it is easy to use. It comes with a user manual that is very informative and will permit you to set up everything from putting the machine together to how to use its unique features and programs effectively. After you have constructed the treadmill, using it is pretty much straightforward. You are guaranteed 2 years parts and labor warranty and 5 years motor cover along with a lifetime guarantee on the frame. This means that if you need to replace any parts, components, or even the motor, you are fully covered during the indicated time frame and the company will accommodate you accordingly. Still, the overall quality of the product is excellent and durable. The machine has wheels along with a fold and drop system technology that enables you to move the equipment and store it in any room where space is available. You will love the High Powered Speakers feature that allows you to be entertained while working out. 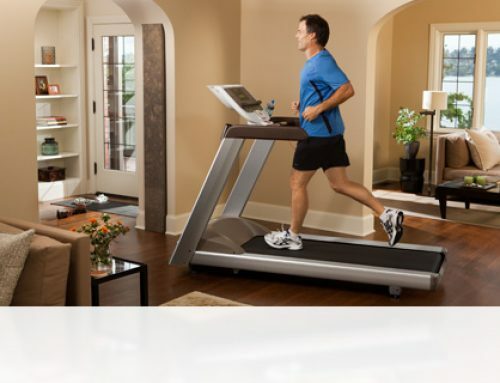 You can connect your iPod, iPhone, and MP3 to the JLL S300 Digital Treadmill and surf the internet, talk on the phone, watch a movie or simply listen to your favorite tunes by plugging in your USB drive while jogging or walking, so your workout doesn’t have to feel like a workout. The USB interface enables you to connect your devices and control them with ease. There are two water holders, you can store your liquids to stay hydrated at all time. There are 15 running programs to choose from that recreates the outdoor experience. The 20–level incline is perfect for expert trainers and beginners. Some of the programs can be customized permitting you to select your incline choice and speed to achieve your fitness goals. Your speed, time tracker, number of calories burned and distanced covered is displayed on an LCD Monitor that is easy to read and understand. Increasing and decreasing your speed on the treadmill is smooth and quick. Perfect for an effective warm up. If you are trying to lose weight, or suffer from back pain, then you will benefit from a 16-point Cushion System. This particular feature reduces the impact on your joints by absorbing it, putting less pressure on your feet, knees and lower back muscles. The cushion system also minimizes the noise that you would normally make on a treadmill at your local gym. This is a big motivation for individuals who are overweight and want to spend 5 to 10 minutes a day establishing a healthy daily work-out routine. 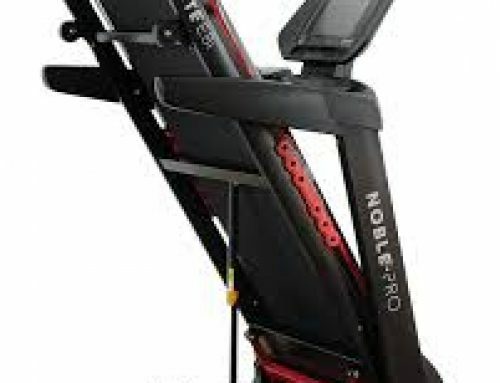 The treadmill supports 120KG weight which is equivalent to 264 pounds and the running belt is spacious and strong. 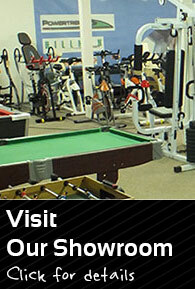 The machine is very heavy and you will need assistance from a family member or friend to set it up. Furthermore, the treadmill requires a large area of space and finding the right place to put it if you live in a small apartment will be a challenge, although it is worth the investment. If you are a fitness fanatic and you enjoy hitting the treadmill at top speed then you might be a bit disappointed to learn that the built-in programs starts and ends with a walking pace before it accelerates into an advanced speed. Nonetheless, once you warm up by walking then you can continue to the pace that you desire. Another disadvantage is the treadmill only supports individuals who are 120KG/264lbs in weight. So, if you weigh more than 264lbs then you will have to shop around for a different machine to accommodate you. 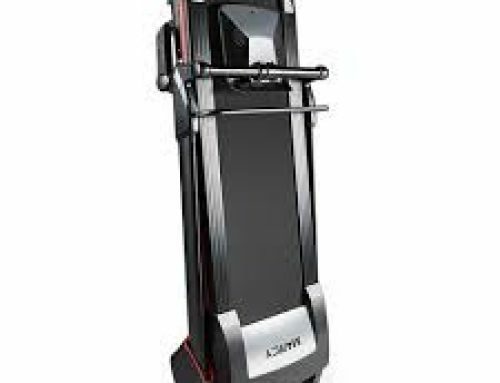 The features of the JLL S300 Folding Digital Treadmill are unique and perfect for individuals who want to establish a healthy and balanced lifestyle. The product offers the latest technology to ensure an incredible user experience. If your goal is to lose weight, then you will benefit from the joint support that the JLL S300 Treadmill provides, and if you are looking to keep your body in shape, then you can build up your endurance while you listen to your favorite songs, watch a movie, or surf the internet while you get in shape.